You may browse this Site without providing any personal information about yourself. 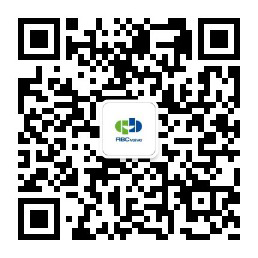 However, to receive notifications, updates or request additional information about www.abcvalve.com or this Site, we may collect the following information: ? name, contact information, email address, company and user ID; correspondence sent to or from us; any additional information you choose to provide; and other information from your interaction with our Site, services, content and advertising, including computer and connection information, statistics on page views, traffic to and from the Site, ad data, IP address and standard web log information. If you choose to provide us with personal information, you consent to the transfer and storage of that information on our servers located in the United States. ? Like many websites, we use "cookies" to enhance your experience and gather information about visitors and visits to our websites. Please refer to the "Do we use 'cookies'?" section below for information about cookies and how we use them. ? We treat information as an asset that must be protected and use lots of tools to protect your personal information against unauthorized access and disclosure. However, as you probably know, third parties may unlawfully intercept or access transmissions or private communications. Therefore, although we work very hard to protect your privacy, we do not promise, and you should not expect that your personal information or private communications will always remain private. ?